A house is probably the most expensive item you will ever purchase, so your finances will need to be in good shape if you want to get a good mortgage package. A mortgage is not much different from a credit card or loan in that you pay off the balance in installments each month. It’s also similar in the respect of how your credit check will determine what sort of package you will be offered. The better your credit score is, the more mortgage packages and potential lenders will be available to you. These are likely to offer low, competitive APRs and incentives, and they can potentially allow you to borrow a little more than you first thought, allowing you to bid for your dream home. In direct opposition to this, the worse your mortgage credit check comes out, the less products will be available. You may find yourself restricted to one or two lenders and the amount repayable over the term of the mortgage could be much more than you bargained for. These little things may not seem like much but they will all have a positive effect on your credit rating and make your mortgage credit check much less traumatic. Applying for a mortgage is a big deal. You need to get the best financial package you can so paying for your home won’t be crippling you each month. Your rating is integral to what terms and conditions you will be offered, so you may be wondering What credit score do I need for a mortgage? So, how do you decipher all of this when it comes to applying for your mortgage? Mortgage applications go off the FICO scale, which runs from 300 to 850. After consulting all three major credit reporting scores and combining the results, you will need a minimum FICO score of 580 to apply. A similar system may be applied if you ever have a credit check for a job as some employers to carry these out. When you are looking at applying the better your rating is then the number of financial products that you are able to choose from will increase and the interest rates will be more favourable. But this begs the question; What is an acceptable credit score for a mortgage? So you see, a score of 580 is the bare minimum that is expected of you to be able to realistically afford a mortgage. A credit check score of less than this will either return offers with very high interest and monthly payments or may reject you altogether. The higher your mortgage credit check score is, the more chance you have of being a homeowner. Applying for a mortgage can be scary and nerve-wracking. Until that point, many people have never even bothered to check their report or know what the numbers mean if they have. It is likely to be the most important purchase you ever make, so it makes perfect sense to investigate your score and see if you can improve it in any way. You could also complete a CCJ check online if you are wondering about this. First, you’ll need to know what is the minimum score for an application. On a scale of 0-850, you will need a credit check score of at least 580 points, but this score will not give you much wiggle room when it comes to comparing different potential mortgage offers. Although it will be enough to get you a mortgage it won’t be enough to get you a good deal. Try to improve your credit rating as much as possible in the 12 months leading up to applying for your mortgage and you’ll find that the options will become much more attractive. Having an excellent credit score will help enormously when it comes to getting your mortgage. It is a financial agreement – a big one, but a financial agreement all the same. When you apply for any form of credit, whether it be a mobile phone contract, a credit card or mortgages, your finances are subject to scrutiny. The better you have composed your finances, the more choice of products you will have and the offers will be much better in regards to how much interest you have to pay for it. This is why an excellent rating and a great mortgage offer go hand-in-hand. If you are paying for the most expensive thing that you have on a monthly basis, then you’ll want to keep the payments as manageable as possible but not still be paying for it years after it should have finished. Your mortgage credit check will have a big say in determining what you get offered so it’s in your interests to do what you can to make sure it is as healthy as it can be. The best credit report for a mortgage application is not one single report, it’s actually three. It’s a little-known fact that there is no such thing as a financial ‘blacklist’ and this is because there is no universal credit scoring system. Banks and lenders all use their own systems and will consult different companies for credit reports on a potential customer. 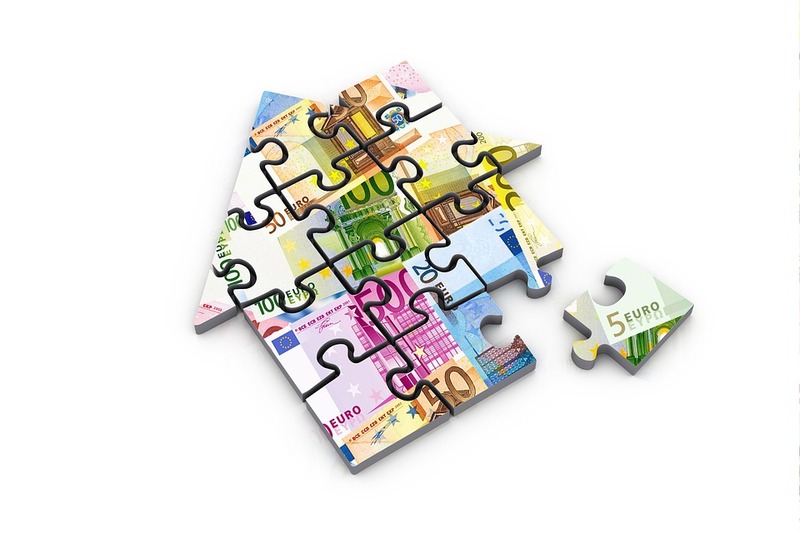 What one lender may deem to be a potential risk, another may be perfectly fine with. So, when it comes to getting your credit report you should get one from each of the three main credit report providers; Equifax, Experian, and Callcredit. This way you will be able to see exactly what a potential lender will see and it gives you the opportunity to correct any mistakes on them which may cause you problems. The reports can be claimed by contacting the agencies directly. By law, you are entitled to one free report every 12 months, but even if you have to pay for them they only cost a few pounds. It may be the best few pounds that you ever spend. Can I Get a Mortgage with a Credit Score of 700? If you are concerned about whether your mortgage credit check will let you down when it comes to applying for one, then do something preemptive about it. 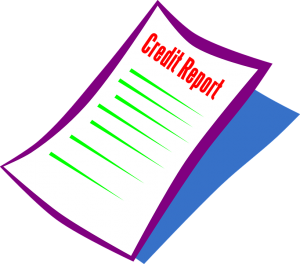 Most credit scoring firms allow you to view your report for free so take full advantage of this. Once you have your score you’ll want to know what it means. For example, Can I get a mortgage with a credit score of 700? Is 700 good or bad? Is 700 enough to get me a good deal or just an okay deal? Does a score of 700 mean you just miss out on the next level of better deals? It all depends on who has provided your report. A score of 700 is excellent with Callcredit but only a fair score with Experian. However, on the scale that FICO use, 700 is a good score. The FICO scoring system is the one that mortgage companies will use to determine what products to offer you, so 700 will definitely qualify you for a mortgage. The FICO scale does go up to 850 though, so although a score of 700 is good, better deals would be available with a higher score. How does a Mortgage affect my Credit Score? A frequently asked question is How does a mortgage affect my credit score? It’s a good question because you would think that an expensive financial burden would be bad for your report. But, doesn’t making regular payments on time make your rating better? The truth is that after you take out a mortgage your credit rating will probably take a bit of a hit, after all, you’ve just taken on a substantial new loan. If you try to take out any other forms of credit within six months of having a mortgage approved then you might find that it is either refused or the terms and conditions aren’t the best. Try to wait for at least six months before applying for something else. After that, and assuming you keep up with your repayments on time, your credit score should recover. This is because it is now seen as a ‘responsible lending’ rather than a big debt. There are so many places to check your score, including Credit Angel, so you might as well find out if your score will affect mortgages right away. If you have a low credit score then that doesn’t necessarily mean that you won’t be approved, it just means that you won’t get the best offers. It might mean that you end up paying more each month or over a longer term. You might even have to put a larger lump sum deposit down, but the point is you may still qualify with a low credit score. The question is whether you want to accept that. 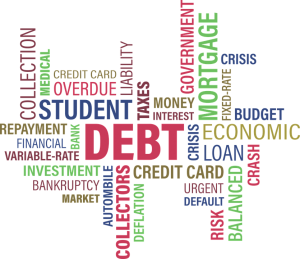 If your financial position doesn’t show signs of improvement due to ongoing debt management perhaps, then you may have no other choice. If, however, you think there is a way you can make your rating better by doing little things to improve it, then it might be worth holding off on a mortgage while you do. It’ll be frustrating but you will benefit from it massively in the long run. If you are applying for a mortgage then it’s a good idea to do a bit of homework first. For example; What is a good credit score for a mortgage in the UK? Considering it will probably be one of the biggest investments you will ever make, wouldn’t it be a good idea to find out the answers to questions like this first rather than wait until the mortgage credit check is being run? Getting to grips with your report isn’t as daunting as you might think. 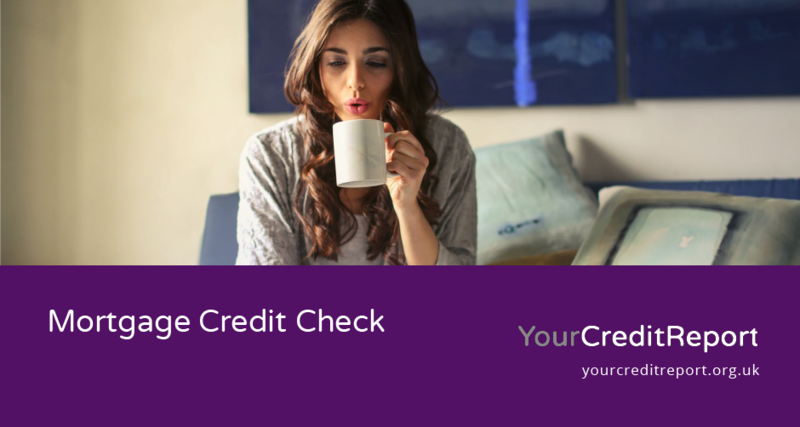 Your scores from the various different credit checking companies are easy to get and in most cases, they are either free or cost very little. If you want to go one step further and get your credit report, that is, a thorough record of your entire financial history, then this will cost a little more. You’ll find that having this information will prove invaluable as it can give you an idea of what mortgage you may pass for. A good rating for a mortgage is 700 points, but this is a middle of the road number. You can qualify for a mortgage was a smaller score, but on the other hand, you can get better offers if your score is over 700. Consult your credit report to see if there is anything you can do to boost your chances of being offered a better mortgage deal.